The author of the best-selling AUTUMN and HATER books (optioned for film by Guillermo del Toro), releases STRANGERS – a blood-soaked thriller in the tradition of cult horror hero James Herbert. BIRMINGHAM, England - Dec. 10, 2014 - PRLog -- STRANGERS preys on our instinctive distrust of ‘the other’. 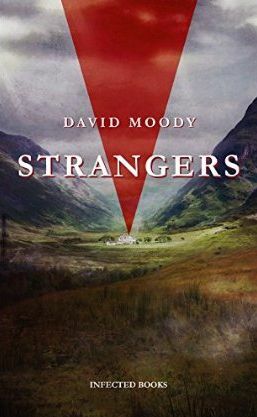 When Scott Griffiths uproots his Midlands-based family to Thussock, a remote and forgotten Scottish town, they’re regarded with suspicion. And when locals start dying in brutal, unspeakably depraved acts of sexually-motivated violence, the fingers automatically start pointing at the new arrivals.